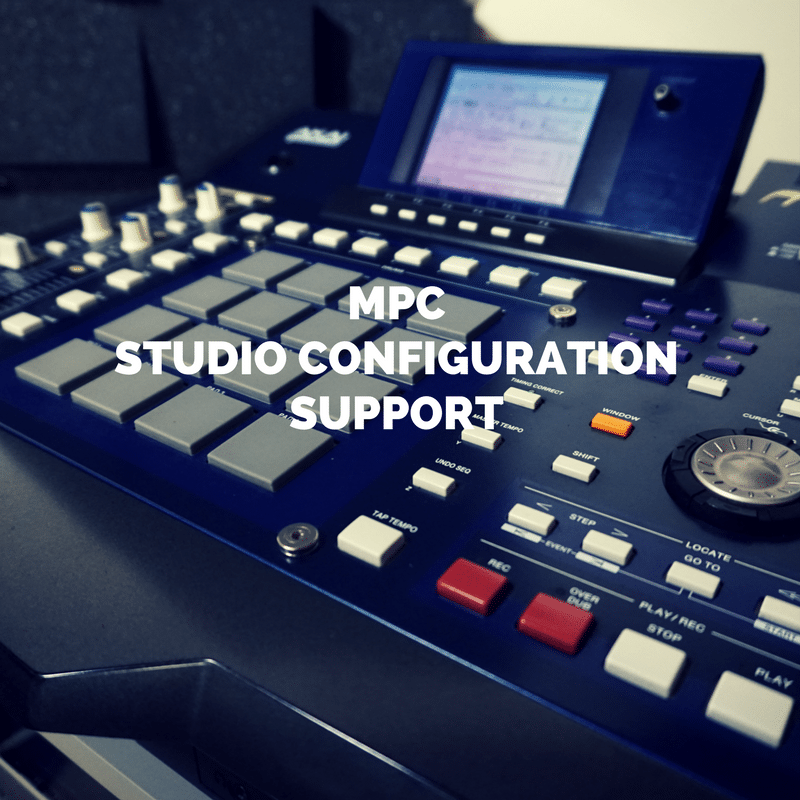 If you’ve been searching for the best way to integrate NI Maschine or the Akai MPC series with Logic Pro X, this template is a must have. 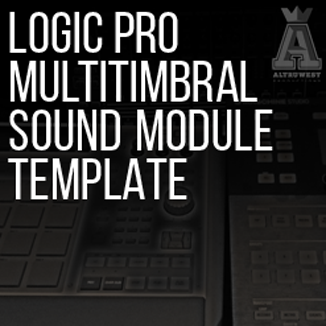 This Logic Pro X template will allow you to use Maschine 2 and Akai MPC software in standalone to control Logic Pro as a 16 part Multitimbral sound module. With this template you’ll save time and headache while using your groovebox with Logic Pro in the most intuitive way possible. Unlike other solutions out there, this template preserves all of your groovebox’s functionality while seamlessly integrating your groovebox with one of the most popular DAWs on the market. Check out the videos to see this workflow in action. 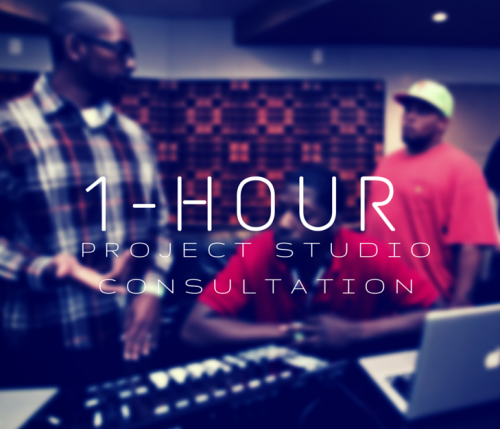 Question: Does this template work with Logic Pro X? 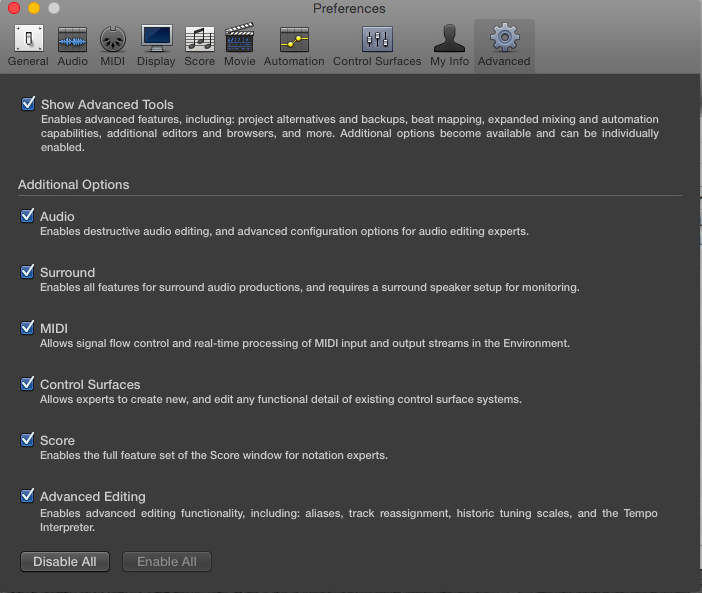 Enable All so that the template can load the environment correctly when you load the Logic Pro X version. Question: Does this template work with Maschine 1.5-1.8? Answer: This template can work with Maschine 1.5-1.8 however keep in mind that Maschine 1.5-1.8 can only address one MIDI port at a time. You will have to use the IAC driver as your sole MIDI port in Maschine 1.5-1.8 in order to work with this template. Money well spent!!! J’s template works and it works well! I tried to create a template like this one when I first purchased my MPC Ren but I couldn’t get it to work for some reason. I like to create on the MPC and then arrange and mix in Logic. I’ve been using the MPC as a plugin in Logic but was never truly satisfied. This template is perfect for my workflow. The drag n drop feature in the MPC software makes arranging super easy. I’m so glad I stumbled on this template. Appreciate you for creating this template bro!! It takes me back to the days of creating using the MPC midi to the Triton or Motif!! I get to use the best of both worlds!! The crazy thing about this is I didn’t even know that this was possible to do. Was so not familiar with the environment window. lol Looking forward to using the Renn in the same capacity! Keep creating that innovativeness bro!! 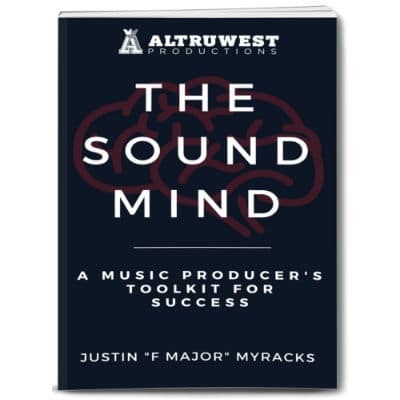 Thank you my brotha for creating the 16-Part Multitimbral Sound Module Template. This opened the door for new sounds, and a expanded workflow for me while using the MPC Touch. I appreciate the fact that I can quickly start creating, and transferring items between both programs. The new additions into the MPC software coupled with the power of Logic just works fluently, and flawlessly for me now. I do a lot of work using Ableton, but sorry to say that Lives sounds do not compare so this is a go. Thank you again for putting in the work, and setting this up. Glad to support things of quality. I use the template so I can create my drum patterns in my maschine and then pull them into Logic Pro. Before stumbling upon this template I was having a hard time tracking my beats out using my maschine and logic. Aside from the template working great, F Major is great at responding to questions you have about it.